2018 has been anything but a slow year for Portland’s up-and-coming R&B/Rap fusion artist Eso.XO.Supreme. 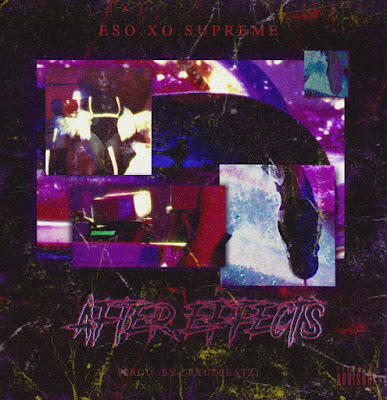 His latest project includes “After Effects,” a creative short film accompanied by his track by the same title, which shocks the system visually and emotionally as it breaks through the monotony of standard music videos. The video’s director Thomas Dierikx masterfully mirrors the Shiner films through his interpretations of Eso’s work, all while weaving in the leather lifestyle-brand Colty to synthesize his creative vision. Viewers are left questioning society’s creative and social standards as they are whisked away into the video’s characters’ journeys. 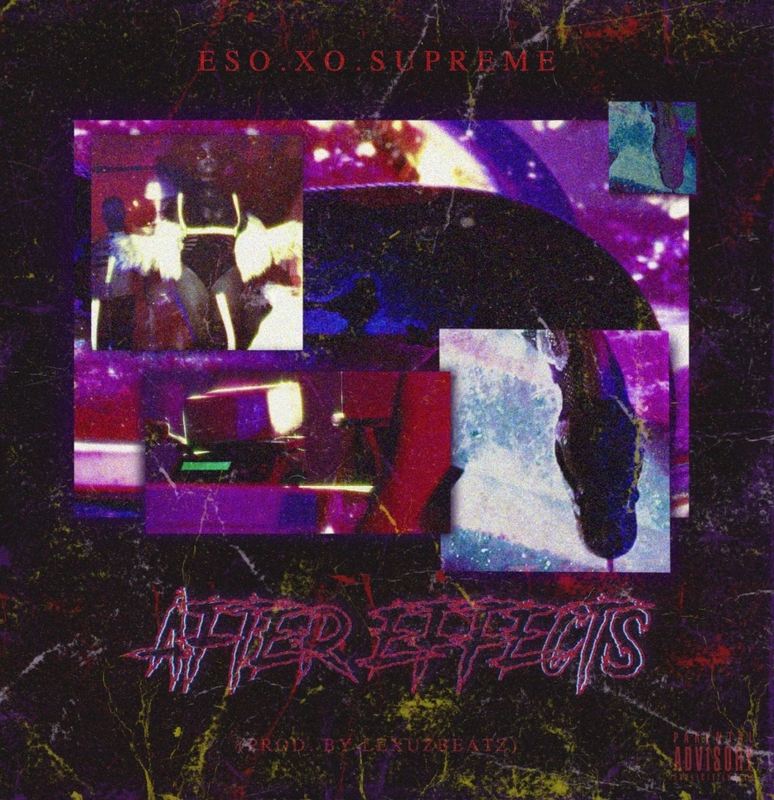 The “After Effects” music video continues to break boundaries with impressive imagery in the creative vision of Dierikx, including Eso’s most recent EPs including “After Effects,” which can be found wherever music is streamed or sold, as well as on Esoxosupreme.com.